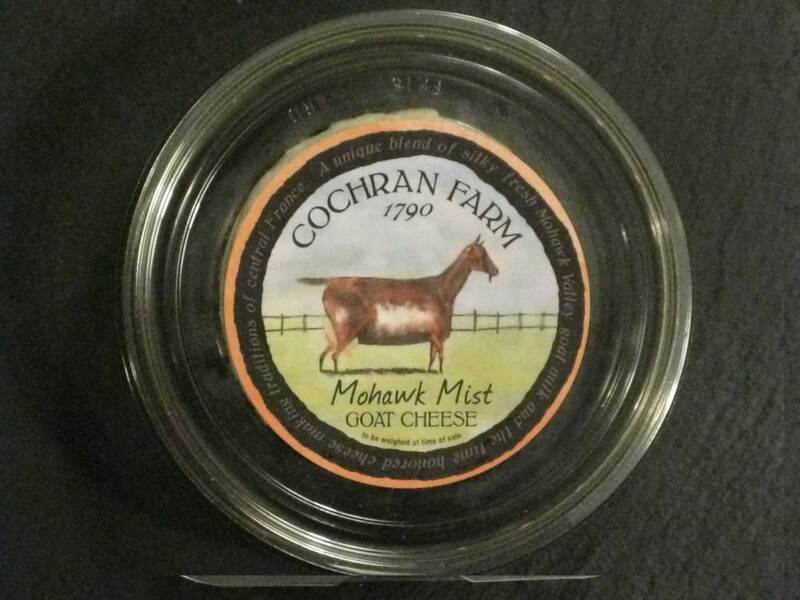 Fine artisanal Mohawk Valley goat cheese handcrafted in the Loire Valley tradition. 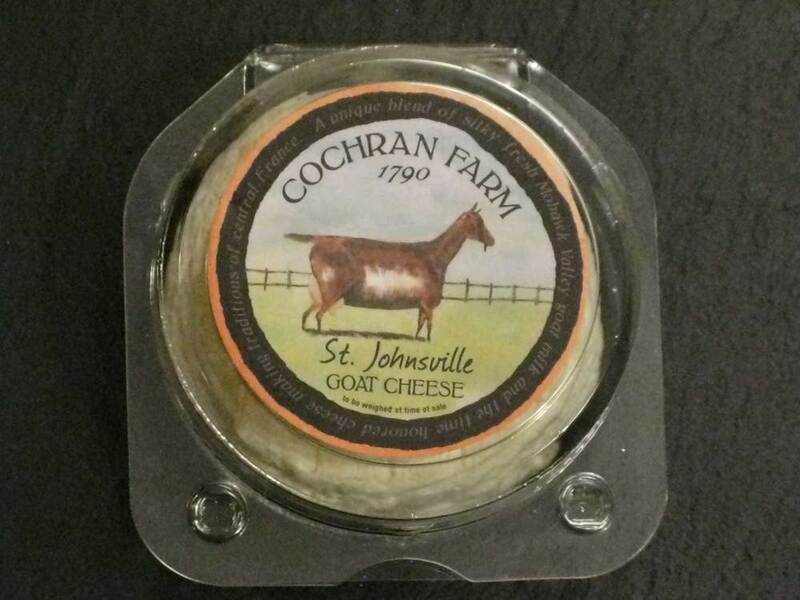 Our flagship cheese, named in honor of the town that has been home to the Cochran Farm since 1790, the St. Johnsville has a distinctive character and presence. 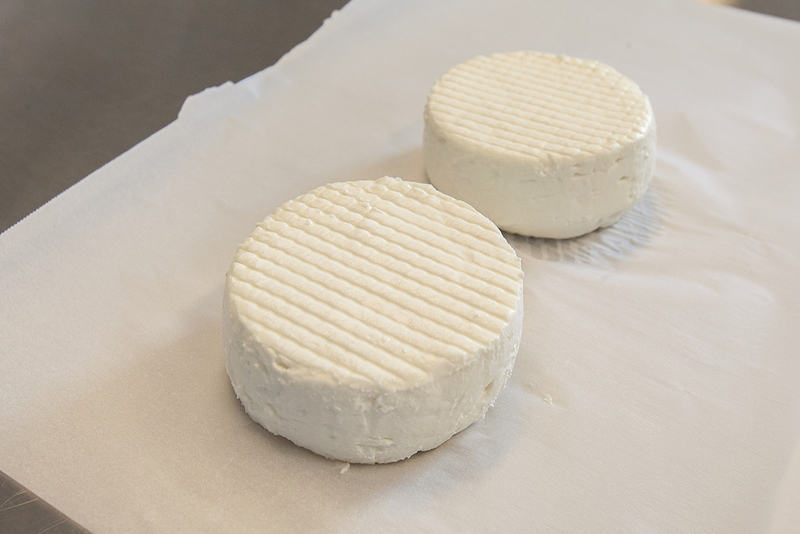 The cheese develops slowly over several weeks in our high moisture aging room. 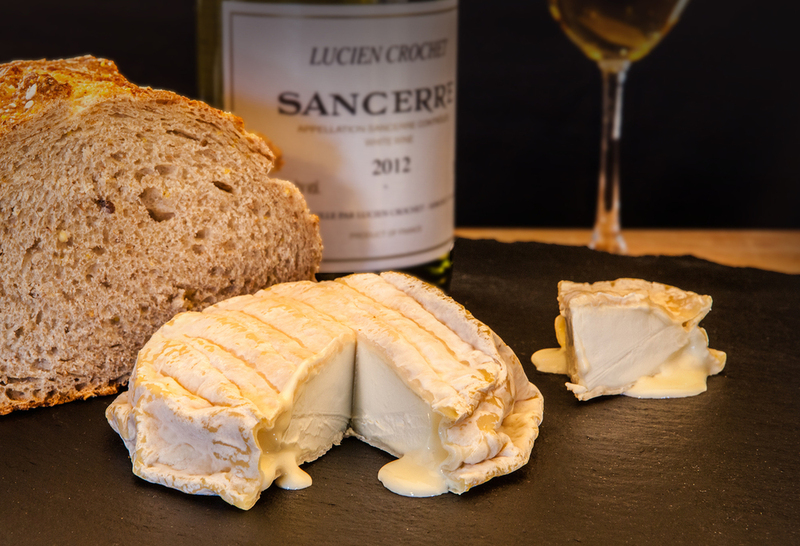 Beneath the ripply rind lies a supple cream line and a smooth, luscious core. 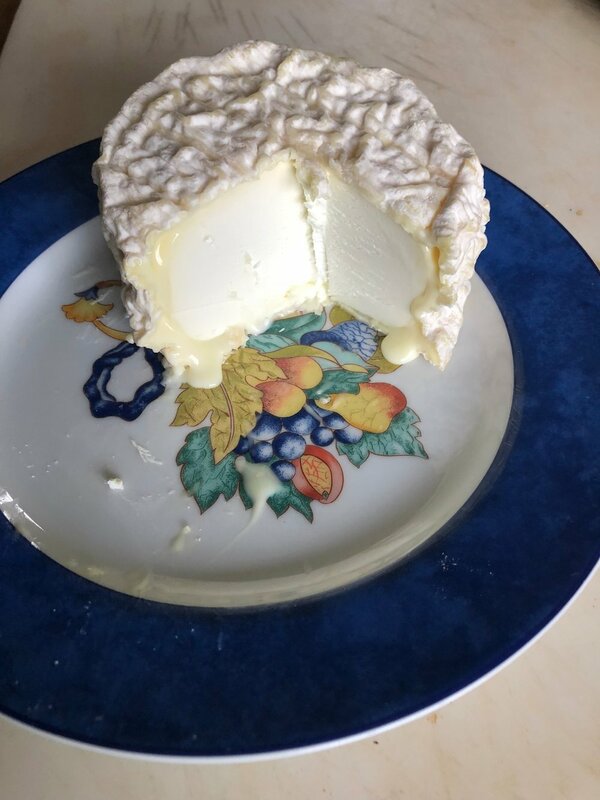 Light ivory in color, its flavors evolve from buttery and mild when young to balanced earthy, goaty, tangy, barnyardy tones with a long earthy and mushroomy finish, after a few weeks of ripening. 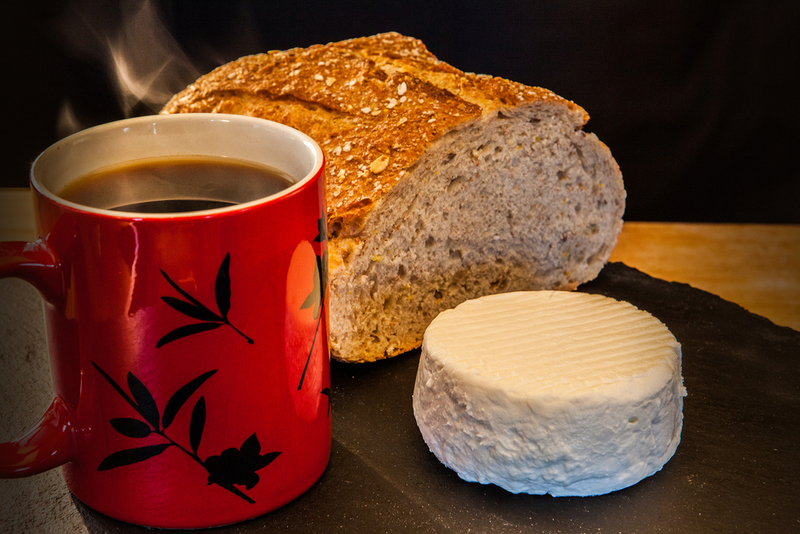 Savor this 7.5 oz gem at room temperature on a fresh baguette or warm toast. Pair with Sancerre, Sauvignon Blanc or Chenin Blanc or a nice Lager! The same delicious complex flavors and creamy texture as the larger St Johnsville in a smaller, irresistibly cute 4.5 oz format! Give in to temptation and polish it off in one sitting! Like the mists that envelop our fields on autumn mornings, the Mohawk Mist is dewy-fresh and full of moisture. Very young, its bright white core is meltingly tender. Milky and buttery, it offers a hint of tangy, mild goat flavor. Serve on a cheese plate for those with delicate palates, or enjoy at breakfast on toast, topped with blueberry preserves or honey. 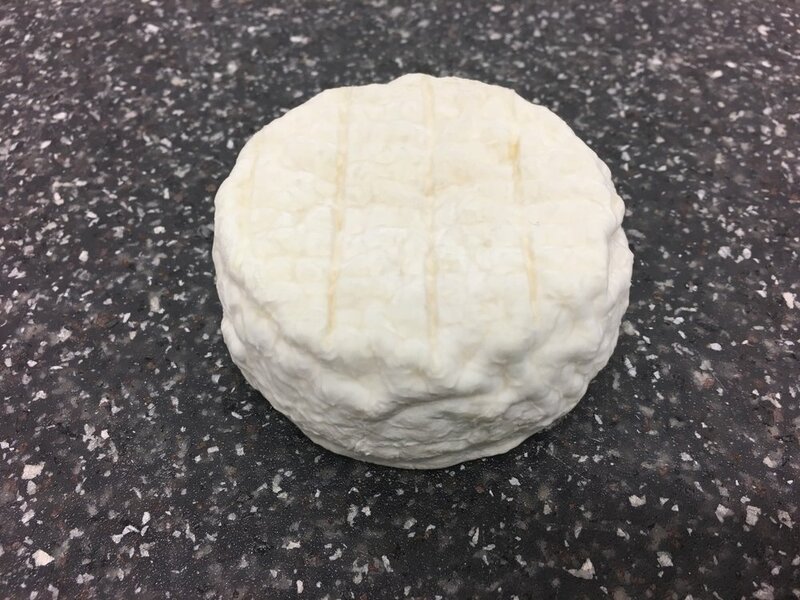 Lush contrasts best describe our 8-inch, 3.5 lbs Oriskany: Visually, its delicately tesselated rind hides a thick, gooey creamline and a dense yet creamy core. Its buttery, nutty, barnyardy flavors alternate with a lively tart note. Resist temptation long enough and it can develop bacony flavors. Discover how truly addictive Oriskany is! Pairs beautifully with full-bodied cabernets. Oriskany's ca 7. oz cute barrel-shaped little brother will amaze family and friends. ideally sized wheel, those citrusy and barnyardy notes lusciously bring the farm to your palate!